A qualified accredited Driving instructor and also is qualified for Keys2Drive instruction, Occupational Therapy instruction, and is a Safer Driver Course coach and facilitator, with over 32 years experience in the motor industry and 10 plus years in Road Transport Enforcement. Robert is a qualified instructor in both automatic and manual cars with nearly 3 years experience and a high pass rate through the RMS Testing System. Robert is punctual and reliable and has a good repore with his clients is positive encouraging and works in a friendly environment. Highly recommended by younger and older learner drivers. 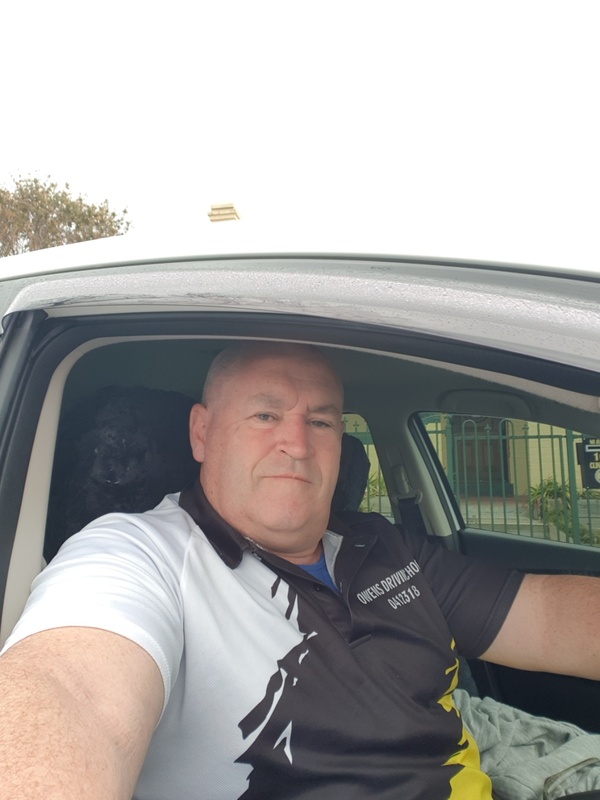 Simon had worked for Blue Circle/Boral Cement at Marulan South in their Open Cut Limestone Mine from 1992 until 2016 as an Apprentice Fitter & Turner, Machine & Plant Operator and then became the Site Workplace Trainer/Assessor and WH&S Representative in 2012. He moved on from this operation in mid 2016 and became a Driver Tester for Service NSW/RMS in Mittagong and the Illawarra for 1 year and conducted 1000 driving tests for “C Class” applicants in that time. 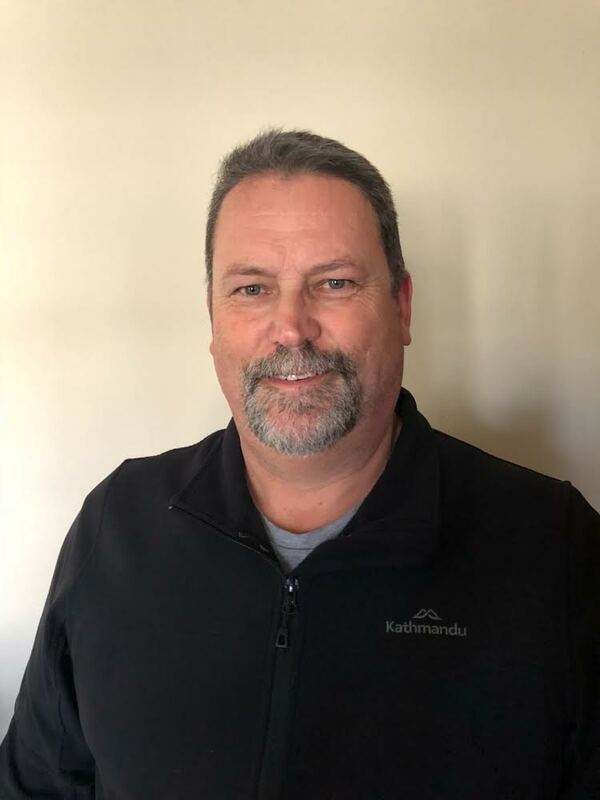 Simon resumed work with Boral Quarries in late 2017 as a Site Trainer/Assessor servicing most of Borals’ hard rock Quarries from Gosford to the ACT ensuring that the Machine Operators on those Sites comply with Borals’ Safety Procedures/Practices. Having a passion for education and road safety, Simon became an RMS accredited Motorcycle and Car Driving Instructor in late 2017 and aligned himself with the well known and highly respected OWENS DRIVING SCHOOL in Goulburn and really enjoys the challenge of ensuring that the applicants coming through during this time completely understand and appreciate the road rules and laws that the state of NSW expects from it’s road users. Simon will always try to make the driving lessons fun, yet informative for any students.